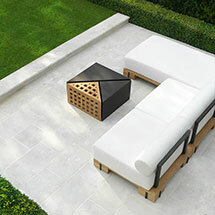 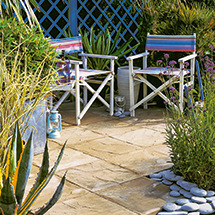 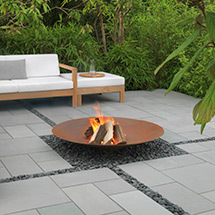 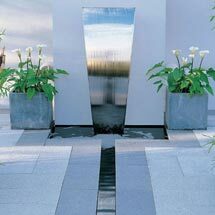 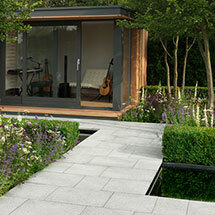 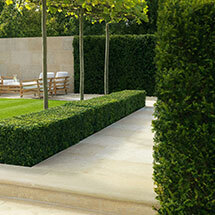 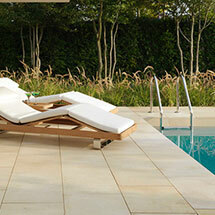 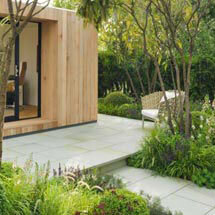 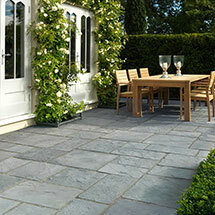 Why choose Garden Paving for Patios and Pathways? 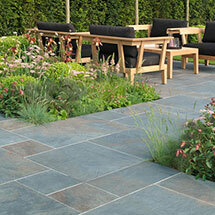 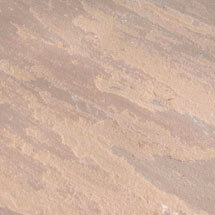 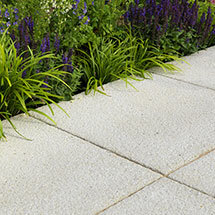 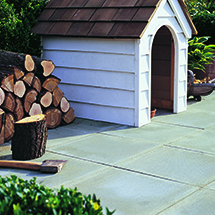 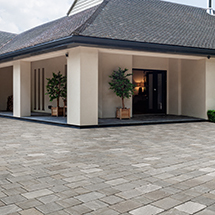 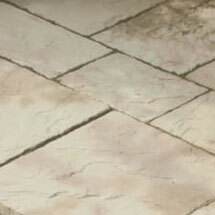 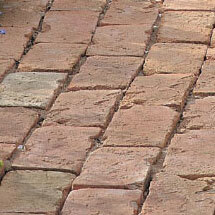 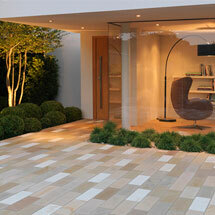 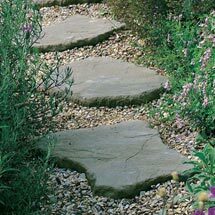 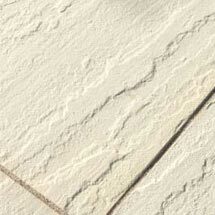 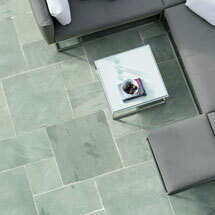 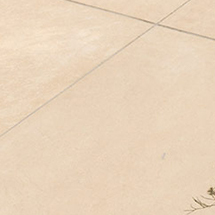 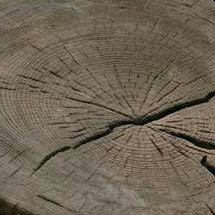 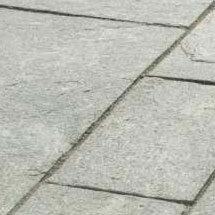 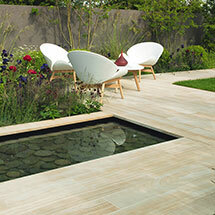 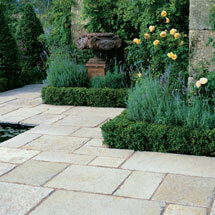 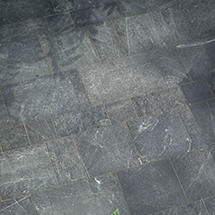 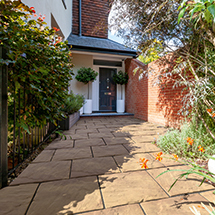 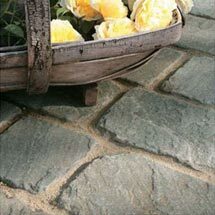 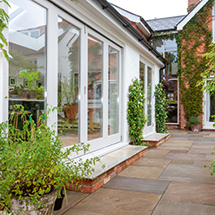 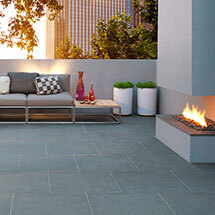 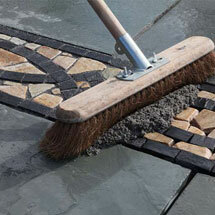 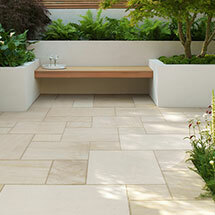 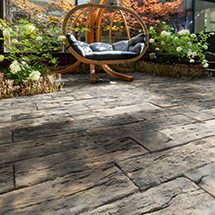 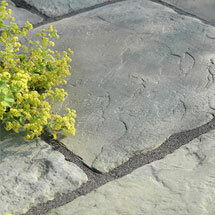 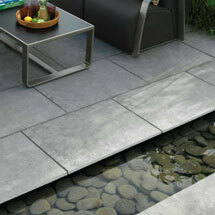 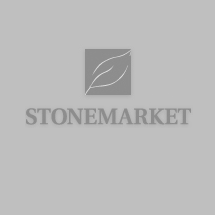 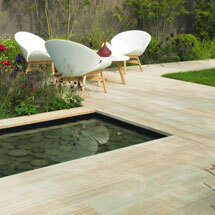 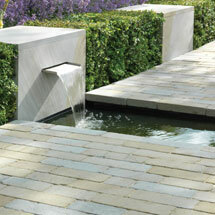 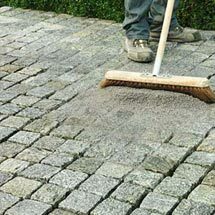 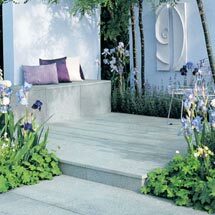 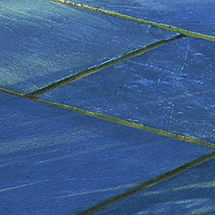 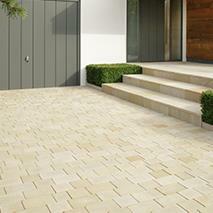 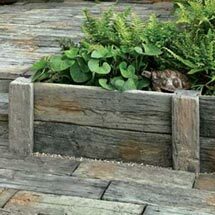 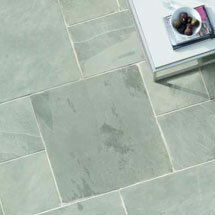 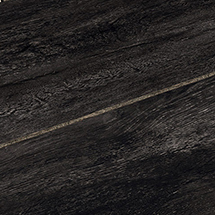 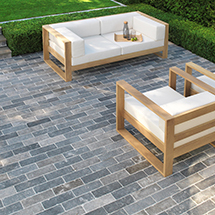 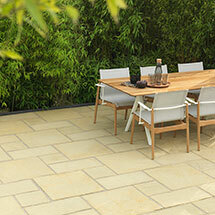 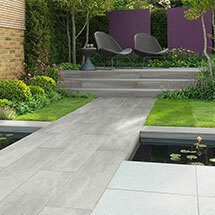 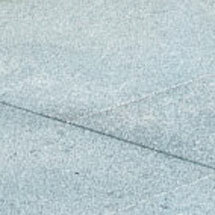 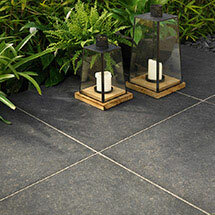 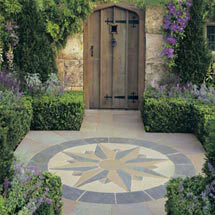 Stonemarket offer a wide range of paving and pathway products. 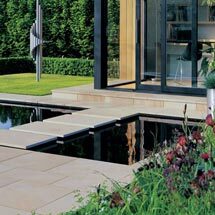 With contemporary paving such as Avant Garde to traditional paving like Millstone the Stonemarket range caters to all customers needs. 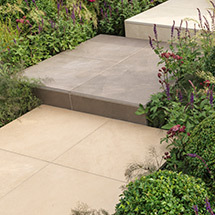 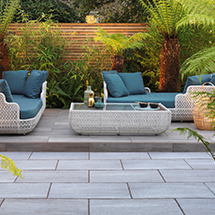 With exciting additions to our reconstituted stone range with Beachside, a new linear format product at home on both driveways and paving Stonespar plus the new Vitrified range there is a plethora of options for any style.